There are so many musical instruments to choose from, which is why we work tirelessly to help all of our customers find the instrument of their dreams. Our e-shop and brick-and-mortar stores feature thousands of musical instruments. To assist you with your decision-making process, we’ve created this shopping guide that will lead you step by step to what you need. 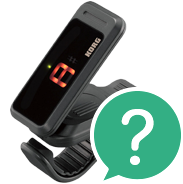 It provides advice for parents on buying an instrument for their child, for beginners, or even those who already have an idea of what they want but have yet to make a decision. 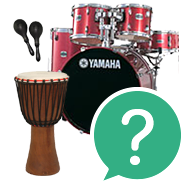 Our experts are on hand to help you choose a musical instrument, accessories, and sound equipment. You can contact us at 020 8089 1481(Mon.–Fri. 9 a.m. – 5 p.m.) or at . Grab a guitar, find a chord, and start playing.. This dream unites millions of people of all ages across the world. 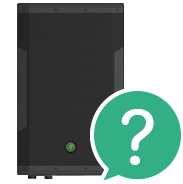 Our shopping guide will not only give you tips on buying a guitar for a beginner or child, but will also explain guitar amplifiers and accessories. The bass line is a key part of every music genre. If you are looking to buy your first bass guitar or are a beginner and want to learn about the instrument, our shopping guide will help you find your way through our bass section. The rhythm section is the foundation of any band. Rhythm is a primary building block of music. 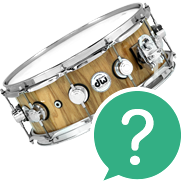 In order for the rhythmic element to work as it should, you need quality equipment, which is exactly what you will find in our drums section. 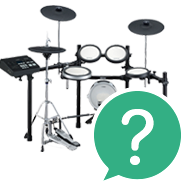 We will be happy to help any beginning drummer or percussionist in selecting their instruments. 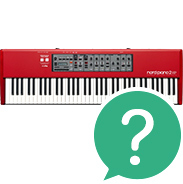 Keyboards, stage pianos, digital pianos, synthesisers, MIDI controllers, workstations... Our keyboard section features a wide range of musical instruments. Our shopping guide will help you make sense of it all and make your decision easier. The most popular instrument in the winds section is, without a doubt, the recorder, and it is often the first instrument many children will encounter. Read our advice below on choosing a recorder. 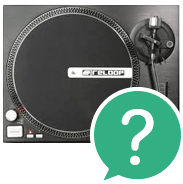 Today, embarking into the world of DJing is easier than ever before. DJ controllers work intuitively and help you create an attractive show. 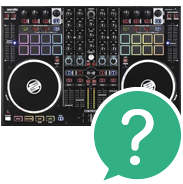 If you want to know how to become a DJ and to choose the proper DJ equipment, read our following guide. The sound equipment section features everything you need for recording, playback, and amplification. Learn how to set up a home studio so you can record your songs, as well as how to choose the right microphone, sound card, and much more. All articles related to sound equipment are clearly listed below.